... ah bon, mais comment ki font pour pas navoir de masque ...? I was just wondering if a future revision would include the MkV Hurricane? This is a REQUEST ! To make an request you must post on the topic for this purpose! I request Hurricane Mk V, but no one pays attention ! Perhaps because no modder is interested to make a plane built in 3 copies and has never known the conflict! But this is not a reason to sow everywhere queries! 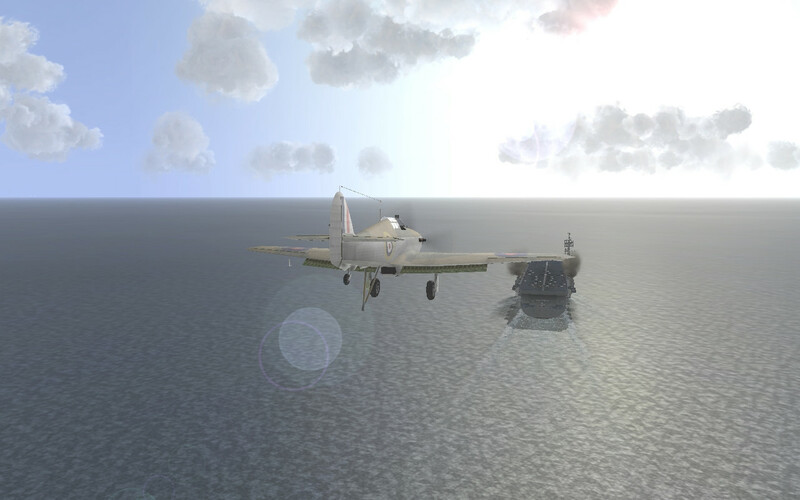 Tried on 4.13.4 and in the QMB the Sea Hurricanes are selectable but I can not fly them (Aorcraft inoperable) The rest of the Hurricanes are working. Loaded up this morning to check. It seems ok. Rats! Why doesn't anything work first time?